Situated less than five miles from Disney World, Coral Cay Resort in Orlando is an ideal location to unwind and enjoy the excitement of the world's favorite vacation spot. Just minutes from Orlando's vast array of theme parks, fabulous dining options and world-class shopping, Coral Cay Resort is the ideal home base for your next vacation. 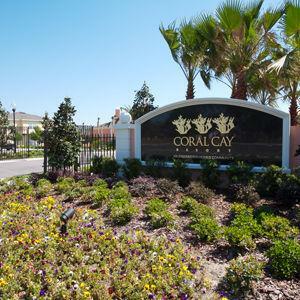 Each of Coral Cay's luxurious town homes has been designed from the ground up to provide a comfortable Florida lifestyle in spacious, well-appointed surroundings. 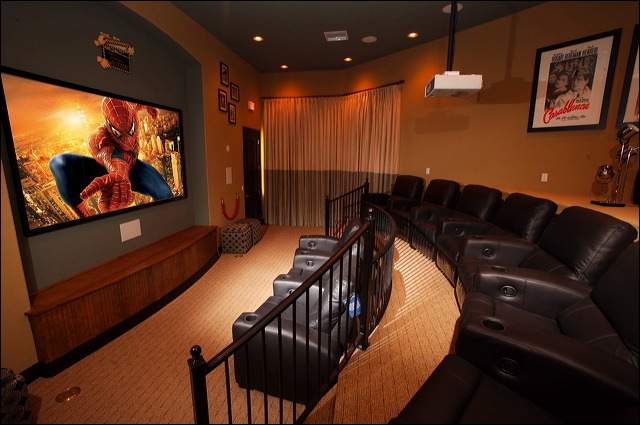 Our tastefully appointed vacation homes in Orlando, Florida afford visitors the relaxing vacation they deserve. 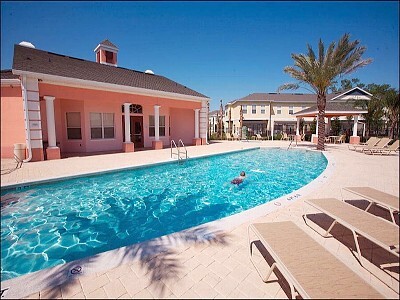 The grounds of Coral Cay's town homes are a haven for vacationers seeking a secure, family-friendly environment to enjoy their stay with a Orlando FL Family Vacation Package. 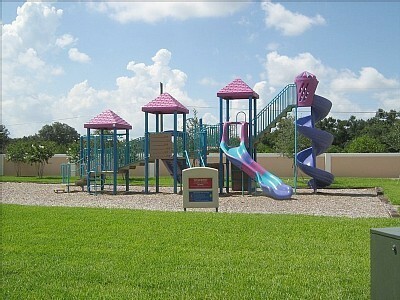 Set just moments off of RT 192 in Kissimmee, the gated resort with 24-hour staffing offers a host of amenities onsite to please guests of all ages. Walk away the afternoons with a leisurely stroll around the area's walking paths; stretch out with a good book while overlooking the fountain and lake in the center of the resort; catch a movie in the clubhouse theatre; and at the end of a long day of fun, unwind in your property's private spa on your own screened patio.